If there was a title for world heavyweight champion of the metal riff, Chris Impellitteri would be the reigning champion. Impellitteri’s album Venom is not just for the guitarists who likes to play at break neck speeds, but also for those that like heavy riffs mixed with melodic finger play. Every song on Venom is overflowing with jaw dropping rhythm work. That mixed with solos that only Chris Impellitteri can play, leaves many guitarist in the dust. On his first full length album Stand In Line, Impellitteri’s solos seemed really buried. This frustrated me a lot because I could tell he was playing like he did on his instructional video, but it wasn’t very easy to hear it. On the albums after Stand In Line, the solos did come out in the mix a lot more, but he seemed to play differently. With the new album, Venom, Impellitteri seems to be playing faster than ever, which puts a mile-wide smile on the face of my younger self. There are not many people who can play as fast as Chris Impellitteri, but he offers a lot more than just speed. In between the licks at ludicrous speed, Impellitteri plays some very tasty blues flavored licks. 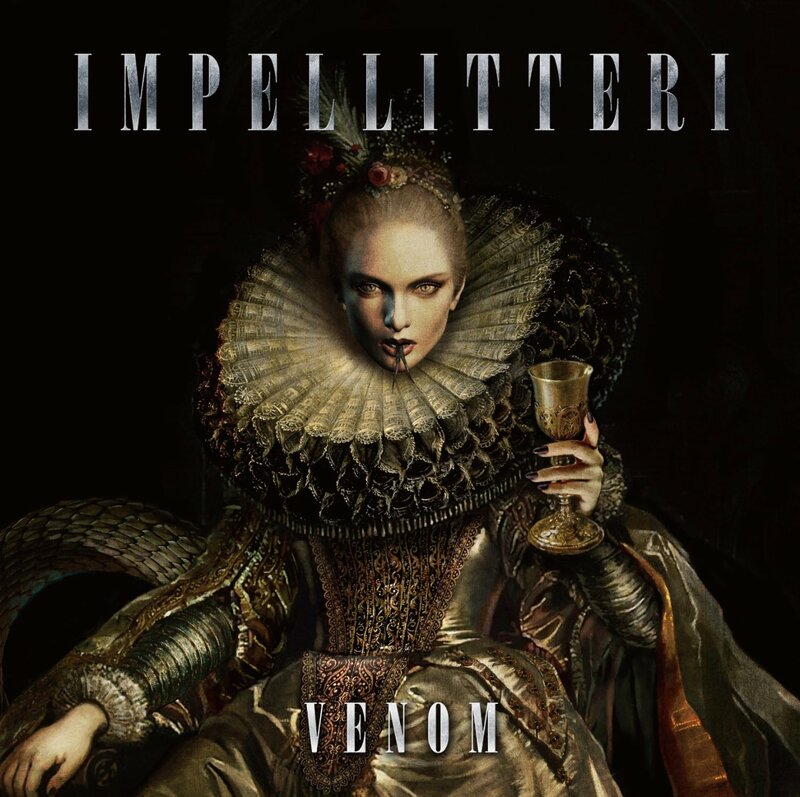 Impellitteri’s album Venom will be a hard one to beat in 2015 and it is available now. Back in the 90s, a friend told me about Chris Impellitteri’s instructional video Speed Soloing. I still practice licks from that video even now.